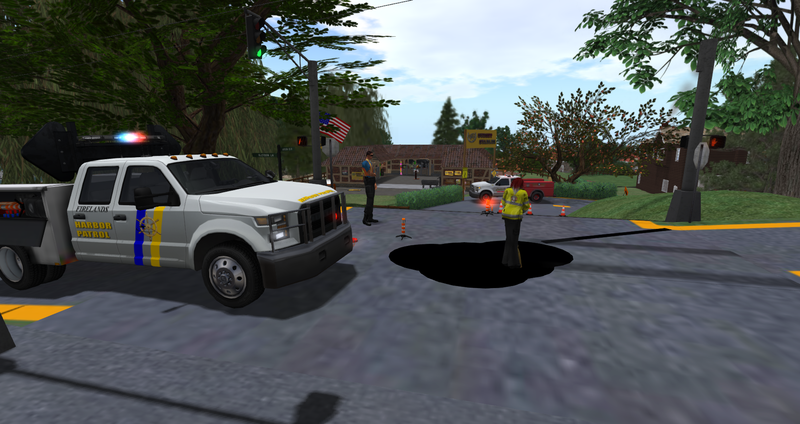 A 911 caller contacted the Harbor Patrol and Fire Department early Sunday afternoon and reported a motorcycle accident in the area of the Firelands-Aurora Firefighter Training Academy. Harbor Patrol responded with Chief John P. Marchlewski and Captain Shania Wolfe. Upon arrival they found one of their own - Captain Logan Wolfe semi conscious and badly injured. 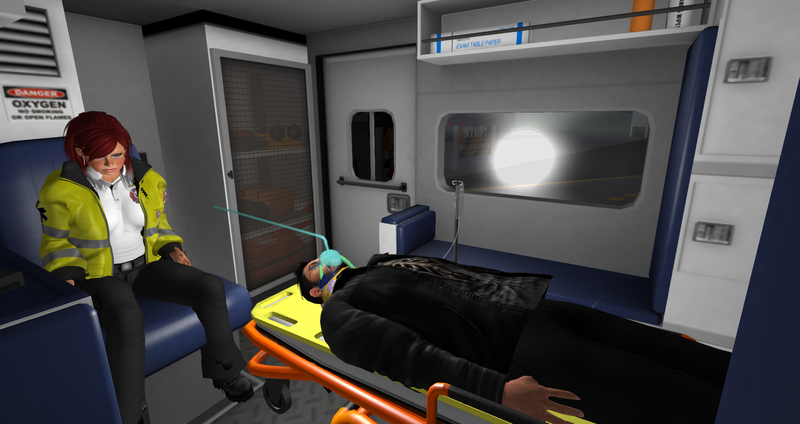 Initial fire department response was made with Squad 385 and District Chief Laville working alone to stabalize the patient until Firefighter Usagi arrived to assist. Once stabilized the patient was transported to the new Foresta-Alvensleben Clinic & Urgent Care in Foresta.